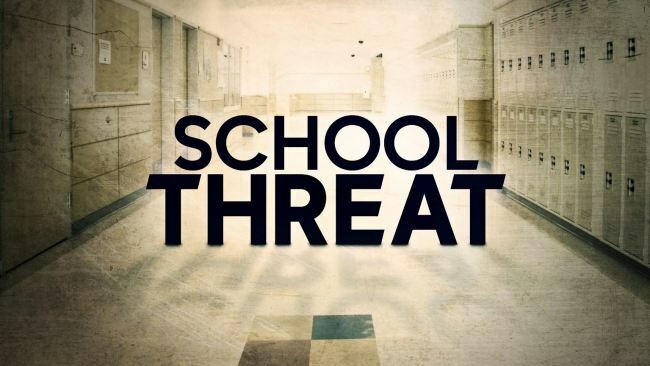 A Whitehouse Junior High School student has been arrested for allegedly making a threat on social media. The school district had additional law officers on the junior high school campus Tuesday morning to ease the concerns of the parents and the students. The student suspect has also been suspended from school pending further school discipline.